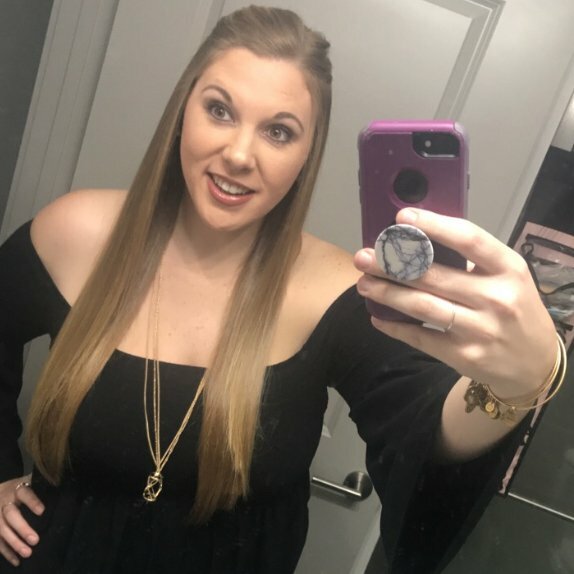 Young teacher - lover of all haircare, makeup, body, and skin products. This product is great! I love that it’s light and doesn’t apply spotty like typical most tanning lotions. This smells awesome too! If you could only bring one makeup item in a trip with you what would it be?? Mascara for me!